Putrescible waste is “solid waste that contains organic matter capable of being decomposed by microorganisms and of such a character and proportion as to cause obnoxious odors and to be capable of attracting or providing food for birds or animals (definition from the Argonne National Laboratory). Basically, putrescibles are the bits of garbage that decompose and get stinky. This can include food waste, used diapers, and pet waste. 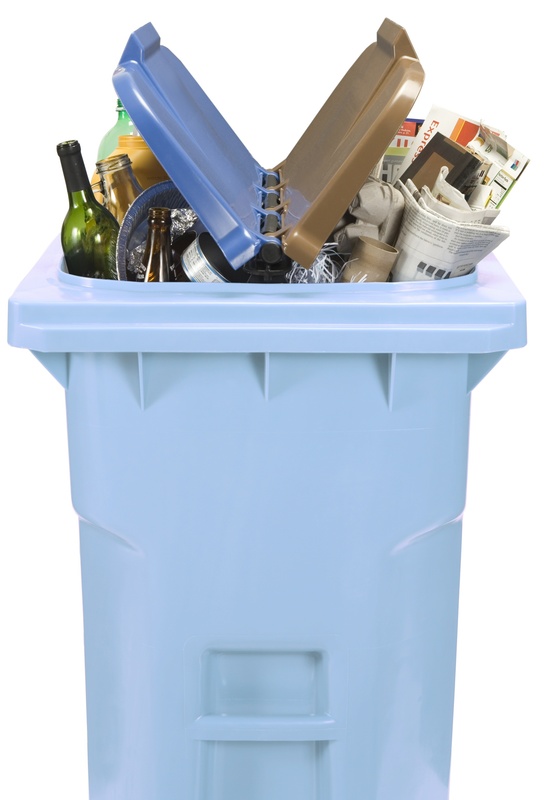 If the putrescible waste is removed from the standard waste stream, the remaining household solid waste (packaging, plastic films) and recycling (cardboard, glass, metals, plastics, and paper) is quite clean. As local government recycling programs face budget cuts, there is potential to use this separation of putrescible waste to creatively adjust waste and recycling programs. 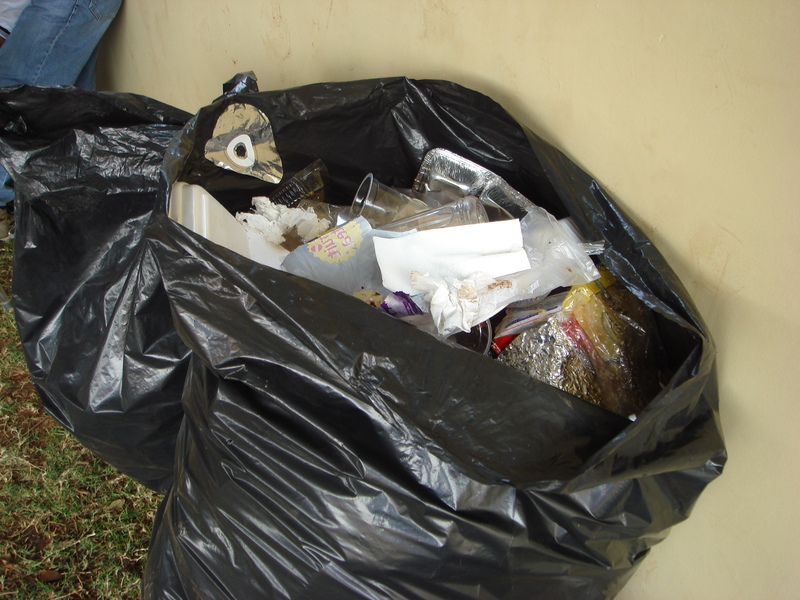 If the putrescible waste is picked up pretty frequently (such as weekly), and possibly separated into compostable foodscraps and non-compostable waste (diapers and animal products), the remaining “clean” garbage and recycling could be picked up less frequently. 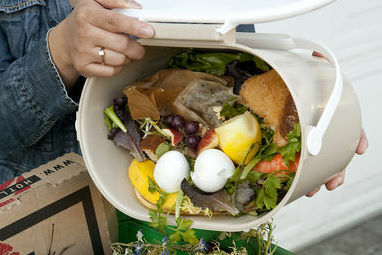 There is potential to increase participation in food waste composting, since folks will want the stinky stuff out of their houses as fast as possible. 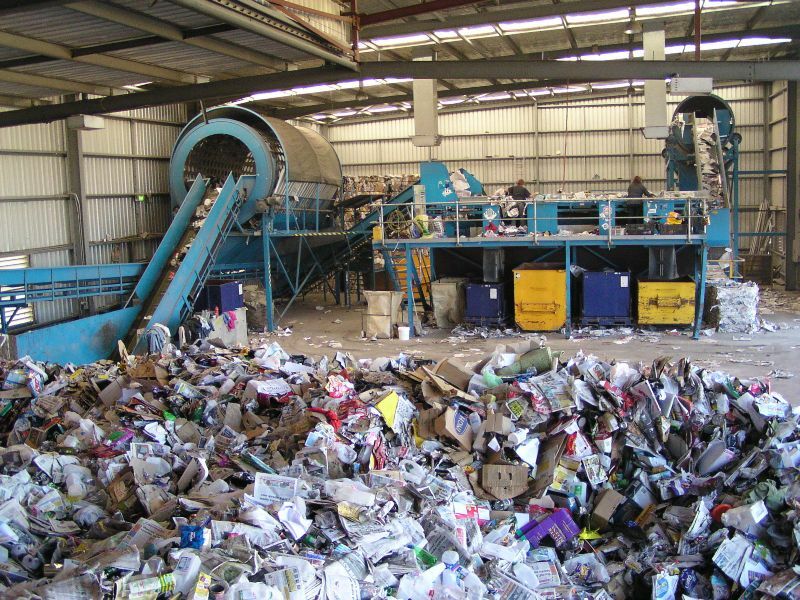 Since a lot of the cost of recycling programs is the labor cost of pick-ups and sorting, there is also potential to reduce overall costs of program with careful planning of routes and pick-up schedule frequency. An op-ed has some interesting math lessons for locavores. Sanford, Maine implemented a trash-metering system and residents reduced trash thrown away by 50%. 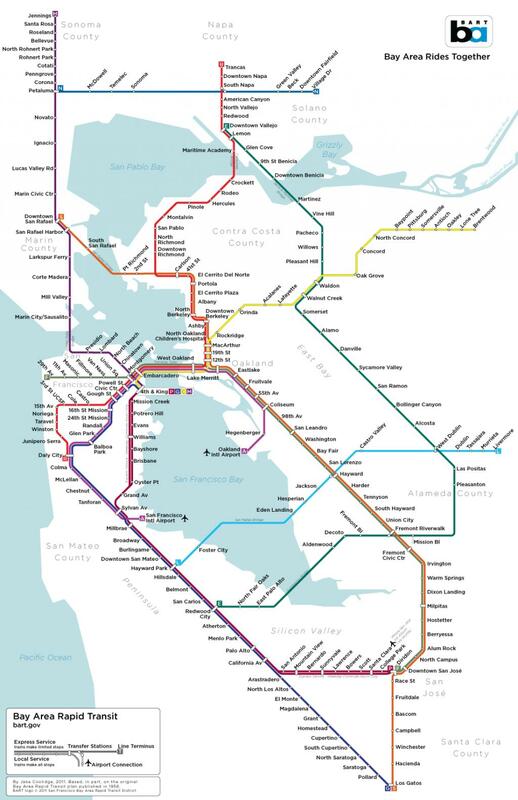 The folks at Walk Score have released Transit Score, which ranks how well-served a location is by transit.